To learn more, click on O/O Training Program on sidebar. Provide the best transportation services possible for our flatbed, stepdeck, reefer and van customers. Equip our contractors with the skills and resources that make them the best and most successful in the industry.. Represent our customers with an imprint of Safety, Dependability, Cleanliness, Respect, Honesty and Professionalism. Do you measure up to the title of "Cream of the Crop?" We are looking for only the best in the industry. We are into some of the best times we've seen in years, but that's no reason to be slackers. It's merely an opportunity to get out there and secure more of the best freight opportunities available. We are continually working hard to offer you the best business environment possible to ensure the success of your operation. We're looking for those who live for the challenge, who strive for excellence, and who know they are destined for success. Drivers: An Owner-Operator Training Program Opportunity of a Lifetime! 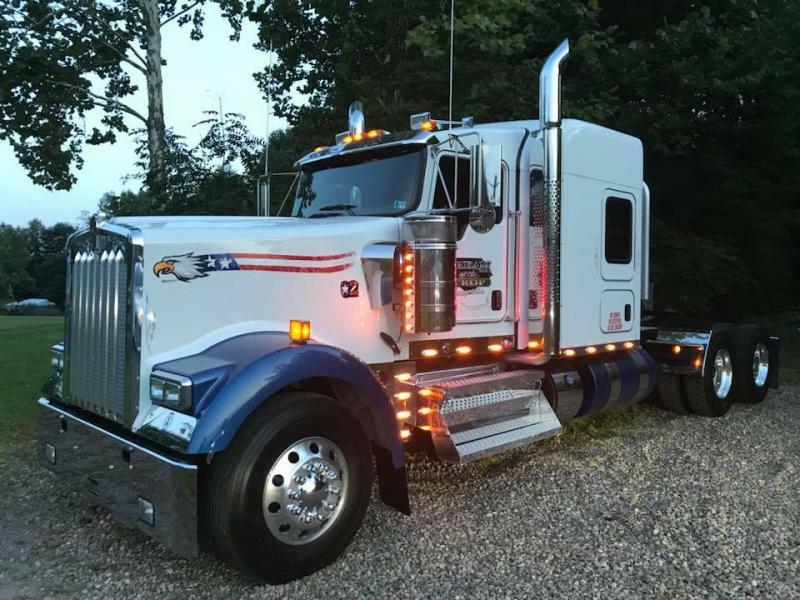 If that sounds like something you've been dreaming of, we have what is arguably the best opportunity to get into the trucking business available. This isn't one of those lease-to-own gimmicks. If you show that you have a good sense about running your own business, and a clean MVR, you may qualify for our Owner Operator Training Program. 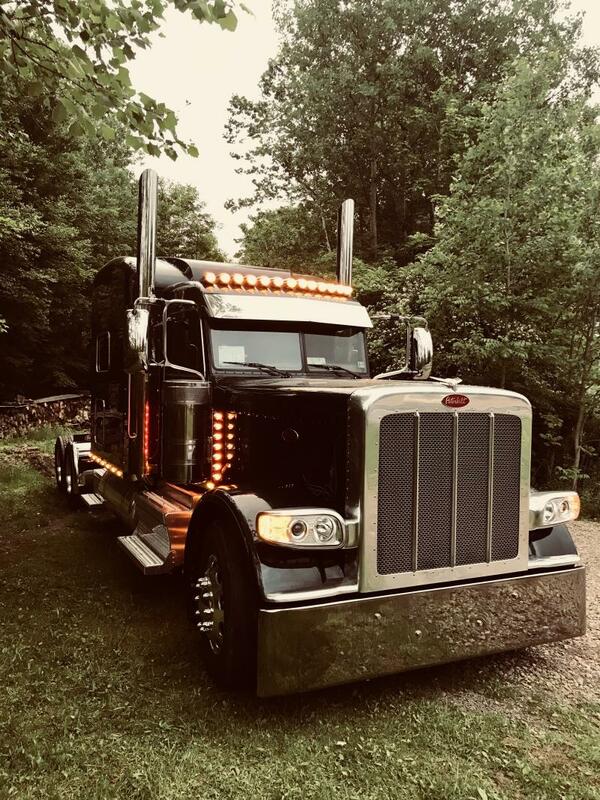 You will work driving one of our trucks on a percentage basis, while we teach you how to do the books, negotiate rates, and operate your business like a true professional. We will help you to get your credit score up where it needs to be if it isn't already. All this while having the earning potential of up to $120,000 per year while you train! 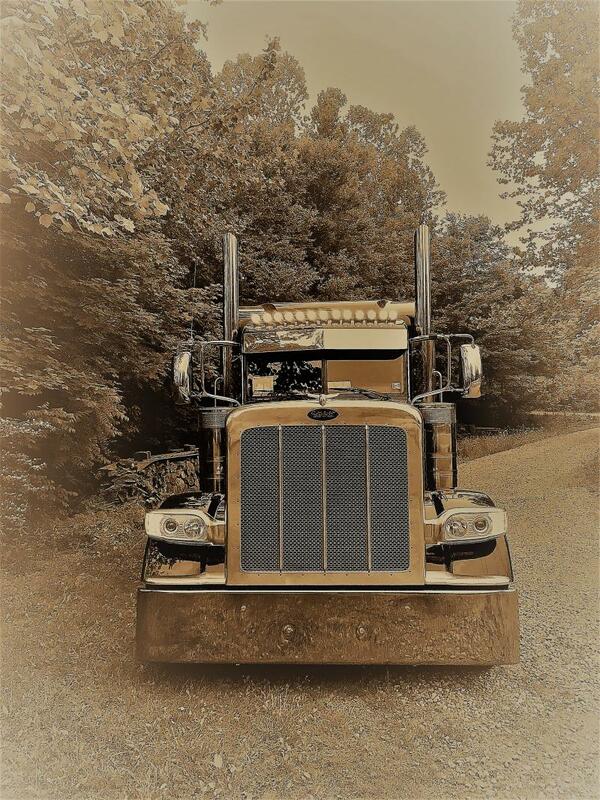 And you will know, from seeing the income on your truck, when that time is right to make that move, and we wil help you write a business plan to take to your lender, and you can walk right into a full-fledged owner-operator lease contract with Cream of the Crop Transportation, one of the best owner-operator deals available anywhere, and you'll already know your business like a pro and be able to start making real money right out of the gate. Show us your needs, we'll show you how we can meet them. You're proud of your product, so why not ship with a carrier that is committed to representing you with pride, dependability and integrity, who shares the same commitment to quality that you aspire to? 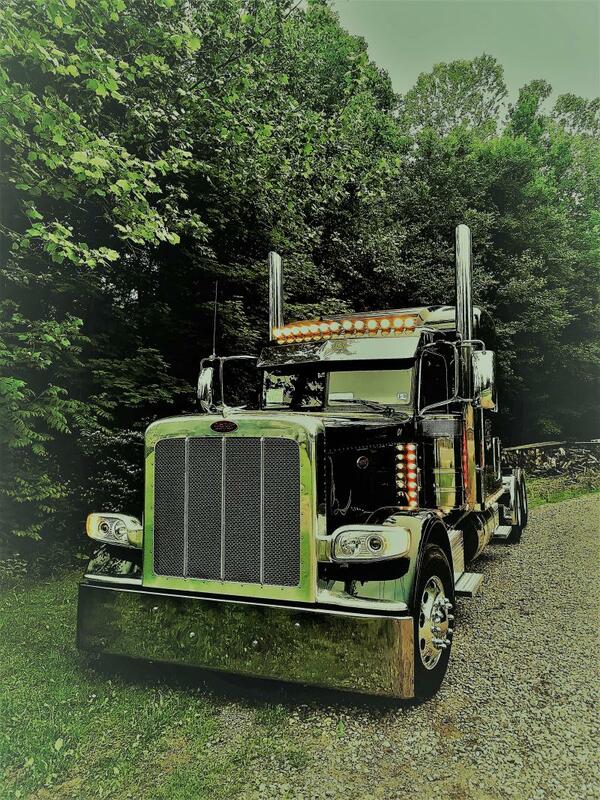 Our drivers and our equipment are the cream of the crop, the epitome of excellence, quality service and dependability. 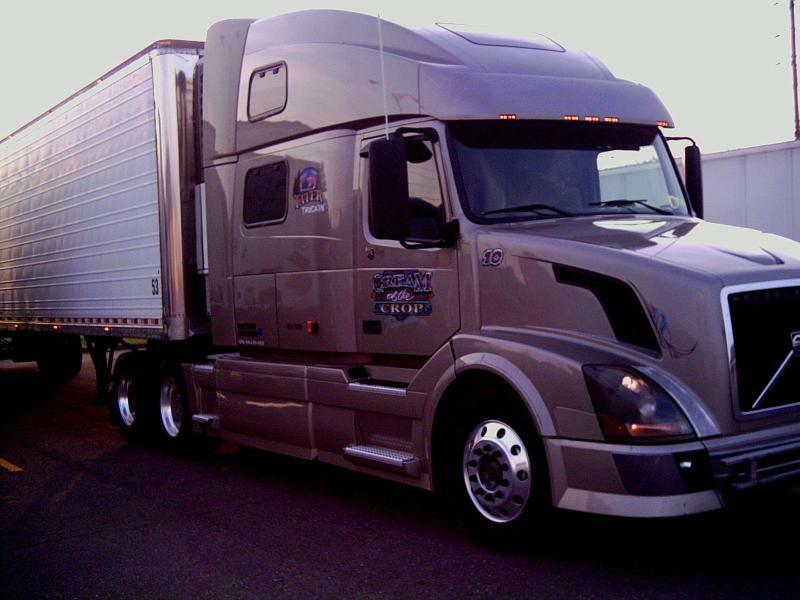 We have regular freight into many cities all over the US and we are now building a base in Canada as well. We offer refrigerated, dry van, flat and step deck services, including ramps, low-profile trailers, over dimensional hauling, and LTL's, and we are soon-to-be-adding flatbed and step deck Conestoga and RGN services as well. We could be a one-stop-shop for your shipping needs in some of these locations. Give us a call today. We understand your business needs and you can rest assured that we will treat your customers with the utmost dependability and professionalism. Your reputation is only as good as the carriers who haul for you, so why not start with the Cream of the Crop? 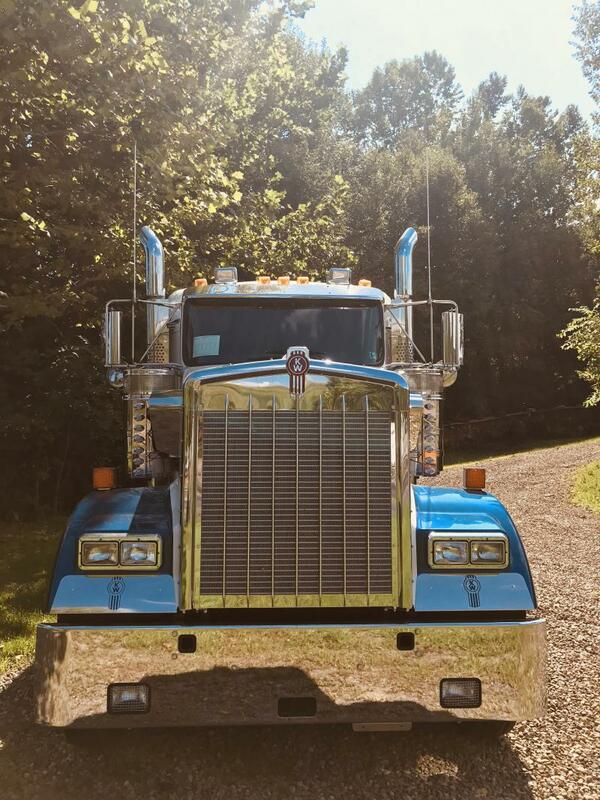 We talk with many of you every day, and we know the challenges you have in finding dependable carriers, and that is why we have become first-call for so many of you, and our appreciation of your business is mutual. And we are building our base every day, and we look forward to building a great working relationship with all of our new customers as well. Call and let us know how we can assist you. Member of Quest "Business As Mission Network"
Cream of the Crop Transportation, LLC, owned and operated by Webb and Stacey Kline, is part of a growing group of entrepreneurs whose business models are built around Webb's vision to build companies, from the foundation up, that are designed to find solutions for humanitarian needs such as uncontrolled drug trafficking and opiate addiction, human trafficking, exploitation of immigrant labor, the increased bigotry, intolerance and persecution of people of faith and myriad other crises facing the world in increasing measure. If you are interested or want to get involved, keep checking back, as we will be announcing much more about this much-needed venture as it develps. We're not only excited about it, it has become our primary motivational force driving us forward in business. Helping the poor by feeding them entitlements is not helping the poor--it is patently evil, and seals their fate as beggars. To love them is to care for them in their time of need, believe in them, to empower them, to let them know they have a choice to live, to empower others, to love others, to be God's hands and feet, encouraging, strengthening the world with faith, love, laughter, peace, dignity and purpose. We pledge to conduct our business in a manner conducive to these values and to the quest to make this world a better place for all.